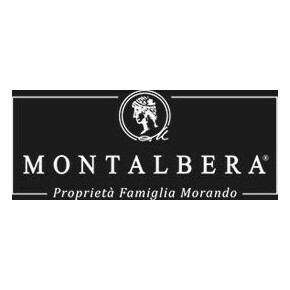 Montalbera winery produces a sensational Barbera D’ Asti DOCG. 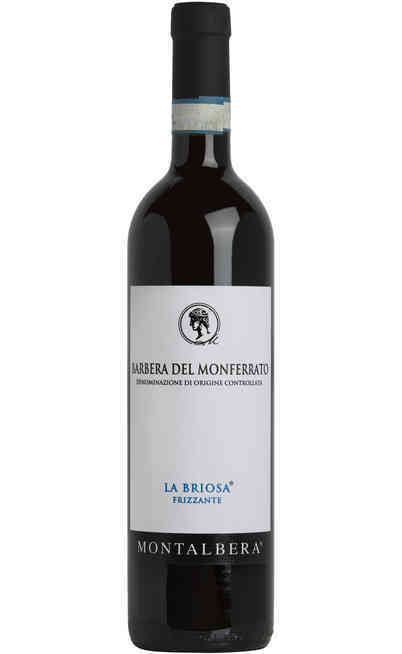 It is produced with 100% Barbera grapes, cultivated in the in the area of Castagnole Monferrato and Montemagno, in Piedmont. The plants are trained with Guyot method. 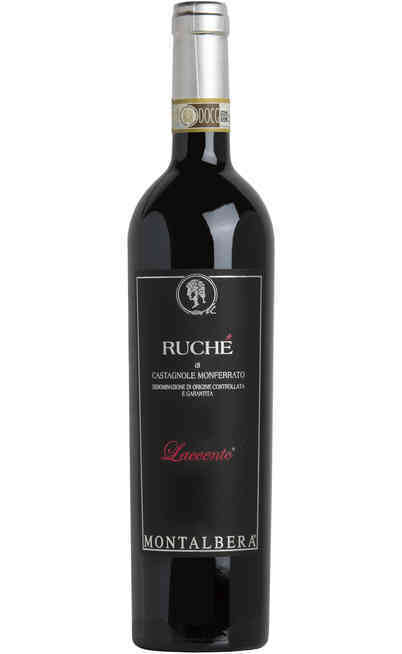 The traditional red wine making is followed by the aging, that is developed in steel containers. 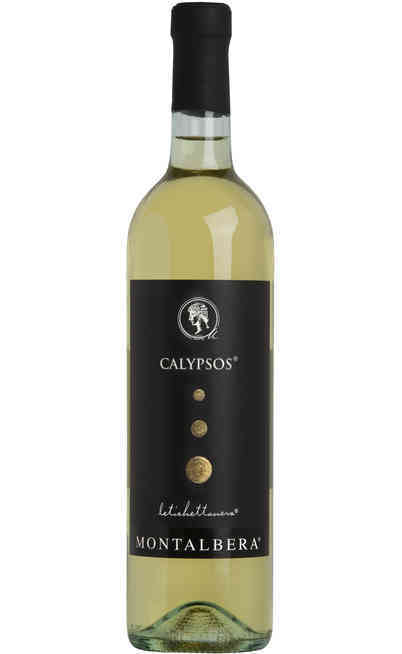 Then, the wine continues its maturation in the bottle, where it rests horizontally at controlled temperature. 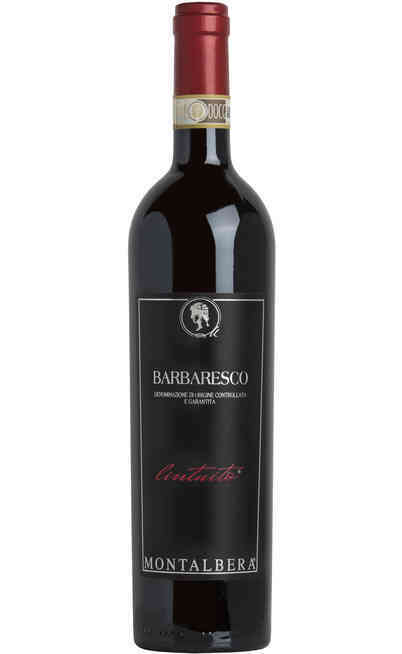 Barbera truly represents the identification of a wine with its territories. It became more and more usual to drink wines that rested in wood too much. 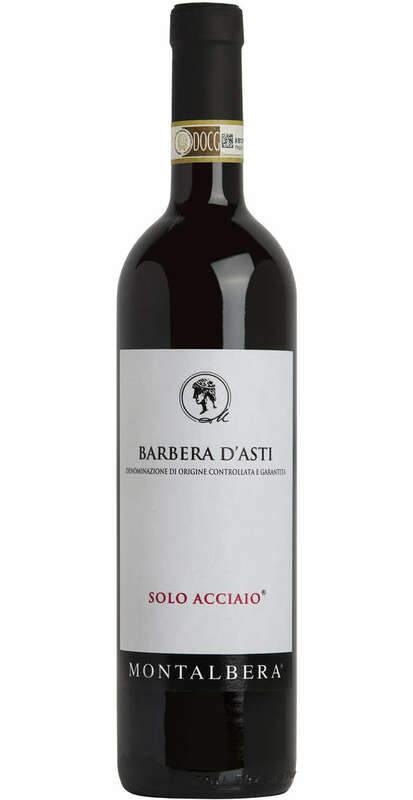 For this reason, Montalbera created Barbera D’Asti “Solo Acciaio”, that is vinified and aged, as its name says, “only in steel”, to preserve all its natural expressions. A fascinating product, full and generous. Intense purple colour enriched by violet reflections in the first years. Its perfume is intense, persistent, powerful and characteristic for its defined sensations of blueberry, and dark cherry marmalade. 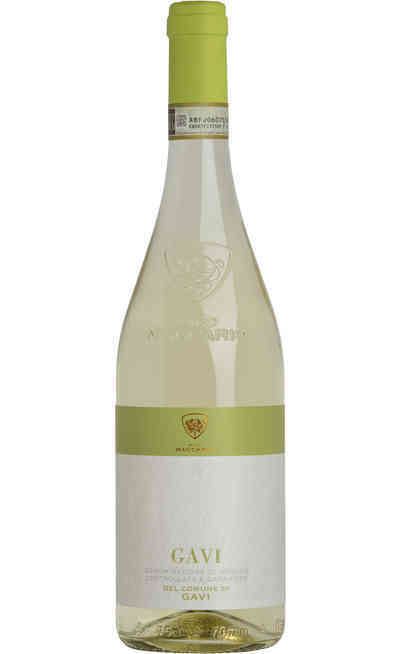 The taste has a good sourness that is typical of the variety. It is harmonious, balanced and structured. 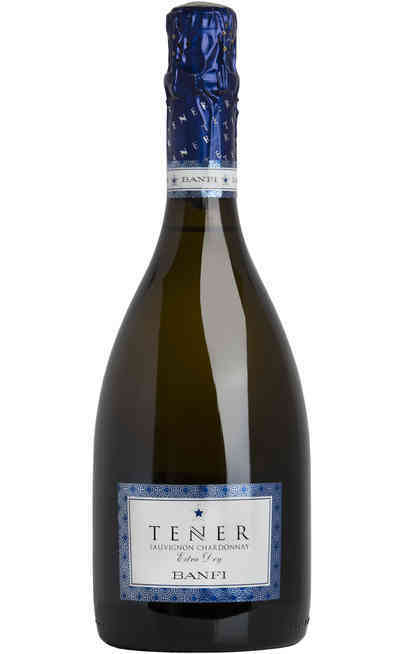 “La Ribelle” is the ideal wine to accompany pasta, especially if dressed with ragù sauce. It has to be served at 16°C in a high, wide wine glass that helps the diffusion of the perfumes. The alcoholic strength reaches 13% Vol.